Beijing-Hangzhou Grand Canal through the Changhzou, along the beautiful scenery, many places of interest. 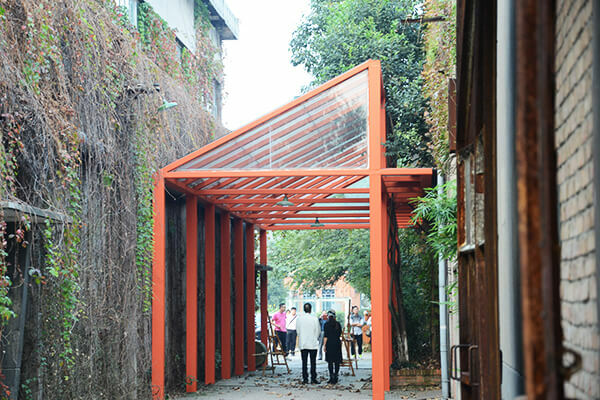 Canal NO.5 creative block located in San Bao Jie, Zhonglou District No. 141, is the industrial heritage and cultural relics reconstruction and creative blocks, retaining a canal culture industry heritage. 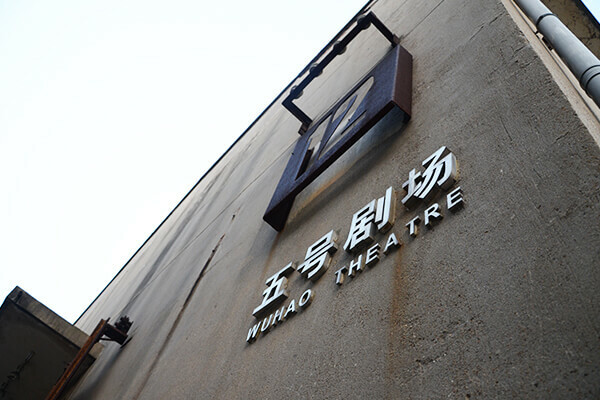 It also opening rich Changzhou culture creative industry, and there also is most young artists and photographers like to go to places.